State-owned Power Grid Corporation Thursday said its board has approved investment proposals worth Rs 379.45 crore. 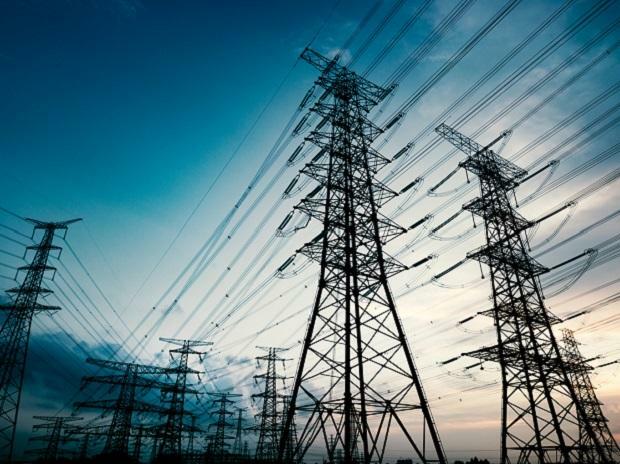 "Board of Directors in their meeting held on January 3, 2019 have accorded approval for investment approval for 'Implementation of 500MVAr Thyristor Controlled Reactor at Kurukshetra 400kV bus' at an estimated cost of Rs 267.33 crore with commissioning schedule of 30 months from the date of investment approval," the company said in a BSE filing. According to the statement, the board also approved investment for 'Reliable Communication Scheme under Central Sector for Western Region' at an estimated cost of Rs 112.12 crore with commissioning schedule of 36 months from the date of the approval.